LAKEWOOD: After nearly 30 years in operations, the reigns of the food and beverage business at Lakewood Country Club have been turned over to a new handler. 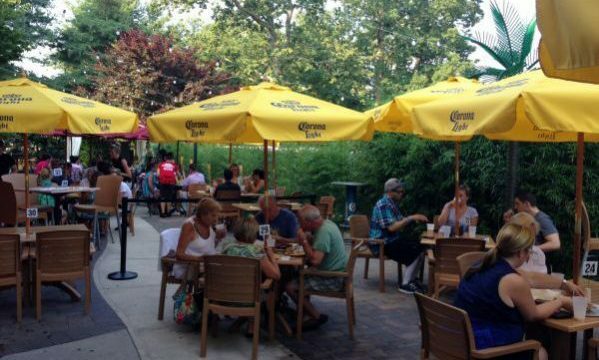 The Lawson family, owners of the Lakewood Country Club have entered into a lease and management agreement with an experienced restaurateur to run all of the food and beverage operations at the club; which include, the Lakewood Country Club catering and event complex, Maggie’s Uptown Bar & Grill, Maggie’s Underground Sports Bar and Restaurant and Maggie’s Outdoor Tiki-Bar, together with all of the food and beverage concessions for the 18-hole golf course. According to Richard R. Santore of Bielat Santore & Company, Allenhurst, New Jersey, broker for the transaction, the new operator is a Manalapan, New Jersey resident, who currently owns and operates four successful restaurants. 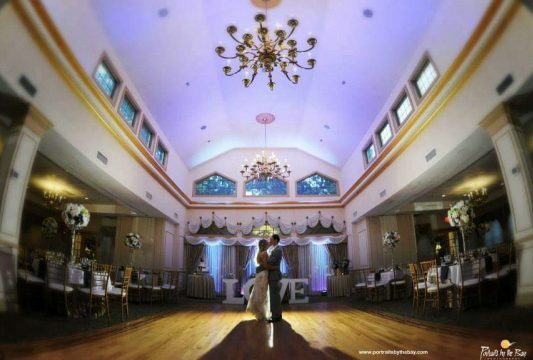 His main focus will be on increasing the catering business at the recently renovated Lakewood Country Club ballroom. 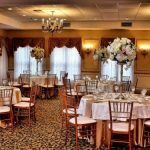 This facility is one of the premier banquet facilities in Ocean County, New Jersey. 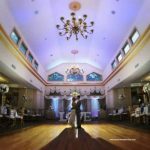 Lakewood Country Club caters all types of events from 50-175 people, including weddings, sweet 16 parties, bridal/baby showers, communions, bar mitzvahs, birthday parties, graduations, and golf outings. Maggie’s Uptown serves as both the grill room for golfers and an independent restaurant and bar. 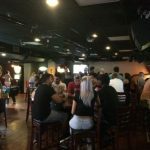 Maggie’s Underground is the ultimate Sports Bar and Arcade with 30 TV’s and two 100″ projectors showing lots of great sports, including every NFL game and UFC event. 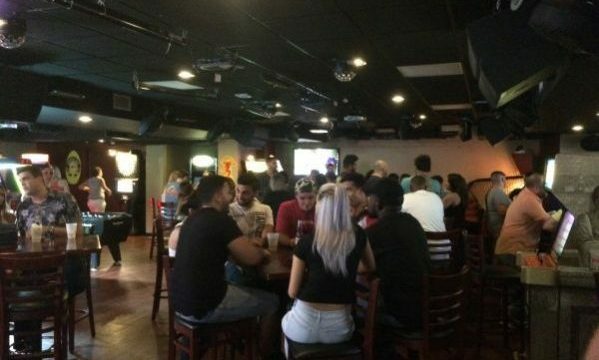 Top it off with a great selection of old-school arcade games (including skeeball, Time Crisis, foosball, air hockey, ping pong, and more) and you have Maggie’s Underground. 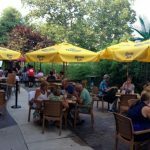 Finally, there is Maggie’s Tiki-bar where in the fair-weather months you can feel like you are on vacation at an outdoor bar with an “island vibe” smack in the middle of Lakewood, New Jersey. The only thing left is golf. Although the new food and beverage operator at Lakewood Country Club will not be running the highly rated 18-hole, par 72, 6,566-yard championship course, he will be serving golfers all of their food and beverage orders. The golf course is a public course, open year-round, weather permitting. And when your round is over, he will expect to see you for a beer and burger at Maggie’s. 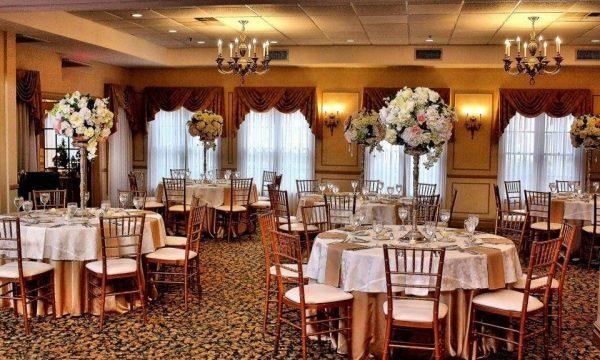 If you’re planning a group outing, Lakewood Country club is your destination.